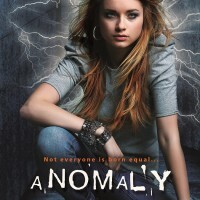 Tonya Kuper’s ANOMALY – Cover Reveal and Giveaway! 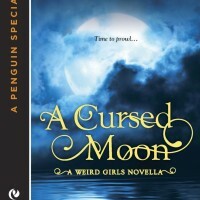 A Cursed Moon blurb blitz! 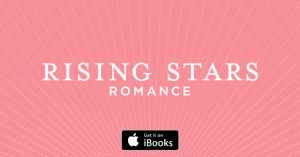 “The Valentine Challenge” from Marisa Cleveland! 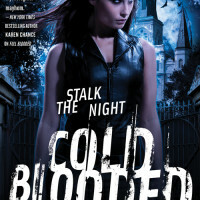 Happy book birthday to Cecy Robson!